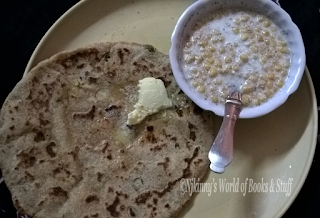 Home / Food Corner / Healthy / Recipes / Healthy Zero-oil Sattu Paratha Recipe and Health Benefits of Sattu! Healthy Zero-oil Sattu Paratha Recipe and Health Benefits of Sattu! Sattu is a flour made from gram, barley and other cereals and pulses. It has a cooling effect and is used abundantly in summers because of its easy-to-digest, high fiber and cooling properties. Made from natural ingredients, it is very nutritious and a healthy choice. Today, I'll share a simplified version of the recipe for Sattu Paratha. My version can be prepared in minutes, is zero oil and can be easily made even by novices. 1) Add all the ingredients to the Sattu and prepare a smooth dough. 2) Divide the dough into small portions. 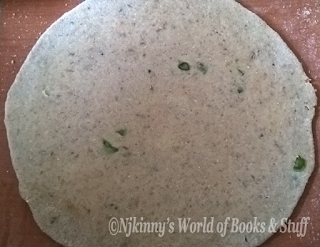 3) Roll each portion into a circular paratha. 4) Heat the Tawa or flat pan. 5) Place the paratha on it. 6) Cook it by occasionally flipping it and gently pressing with a cloth or a flat serving spoon. 7) Remove the paratha from the Tawa when it turns brownish indicating that its cooked. 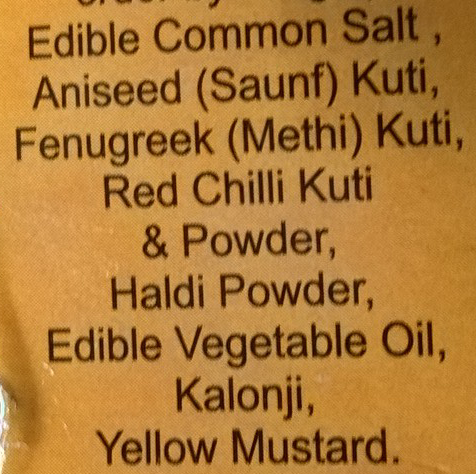 8) Serve with chutney or raita and/or white butter. 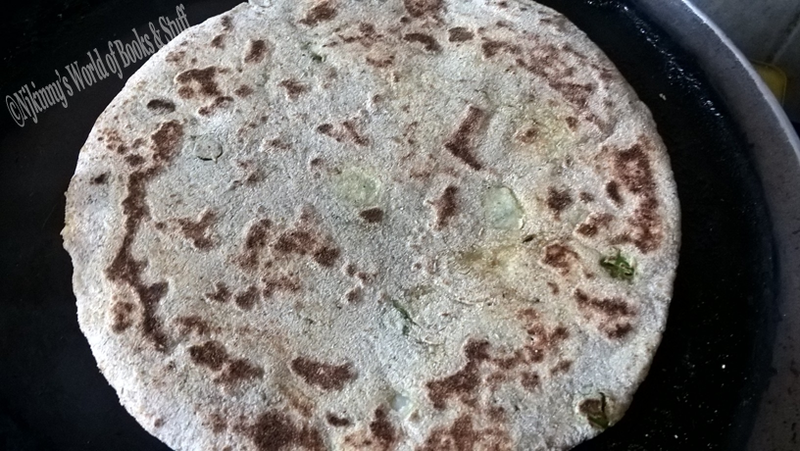 9) These parathas can be served any time be it breakfast, lunch, dinner or just a snack! - Did you know that taking butter separately with your paratha is beneficial as it works like oil to machines but which turns unhealthy when you use it to fry or shallow fry a paratha. - Homemade white butter is a healthier option as compared to the market bought yellow butter which go through too many machines to leave it with no nutritional ingredients and often only harmful fat! 1) Sattu is made from all natural ingredients and so is light on the stomach and easy to digest. 2) It has high fiber content which keeps us feeling full for long hours and thus, helps stop binge eating. 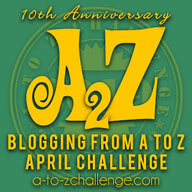 3) It has no side effects and can be used by everyone. 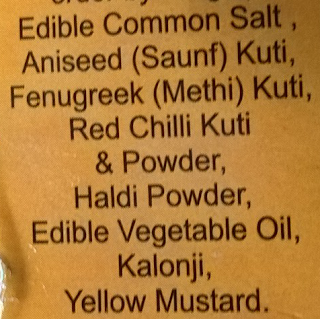 4) Sattu can be taken both in liquid and solid forms. Drinks made of Sattu are rejuvenating, light and cooling. A healthy option to unhealthy cold drinks! 5) Sattu energizes and refreshes instantly and so can be taken by those who need stamina. 6) It helps detoxify the body by flushing out the toxins and clearing the stomach. 7) It is a complete food and provides a balanced diet. 8) Consuming Sattu regularly also leads to glowing and a vibrant skin with an overall healthy feel. 9) It also is beneficial for people watching their weight. 10) Numerous famous recipes are made from Sattu like the popular dish of Litti Chokha etc. 11) This is a natural coolant used widely in India in the states of Bihar, Rajasthan and Uttar Pradesh to combat the blistering heat. 12) It helps protect against heat stroke and indigestion. 13) Having a natural taste, it can be used to prepare both salty and sweet dishes and drinks.